What made me curious about Dipolog Cathedral is the fact that the main altar is designed by Dr. Jose Rizal at the time he was exiled in Dapitan. The Cathedral was built in 1896 but has been restored and renovated in the 70s. Despite however the restoration and renovation efforts, most the church’ structures are still in place. 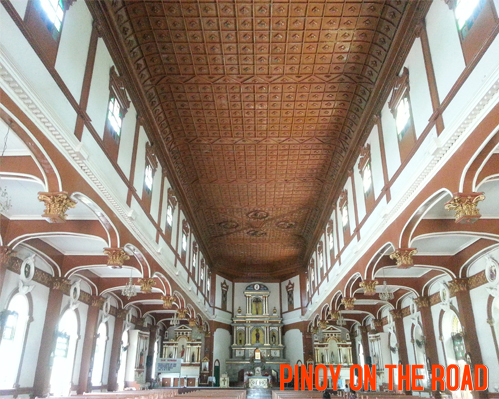 What easily took my attention when I entered the church is its massive ceiling made of hardwood Narra tree. Its current ceiling is the original ceiling of 1896 that makes it 116 years old today. It is really massive and impressive ceiling all the way from the main door until the sacristy. 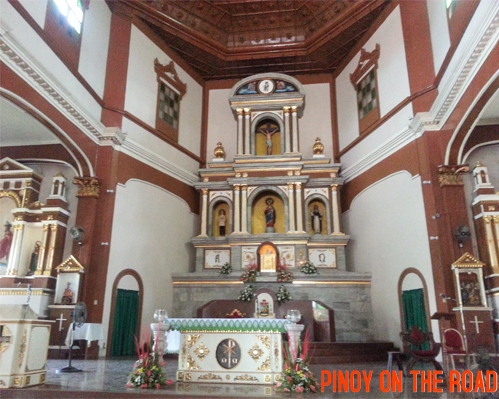 This is the altar that Jose Rizal designed. The latest renovation was in 2007 where its main façade and interiors have been generally given a new look. 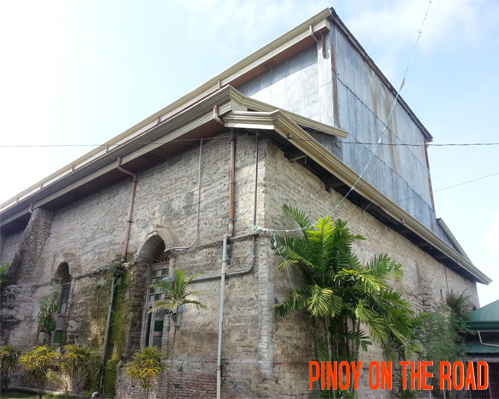 I went around the church and I noticed that its back is not given much attention or perhaps there is a phase 2 or 3 in the renovation plan. I did not also notice any historical markings installed by the National Historical Institute. 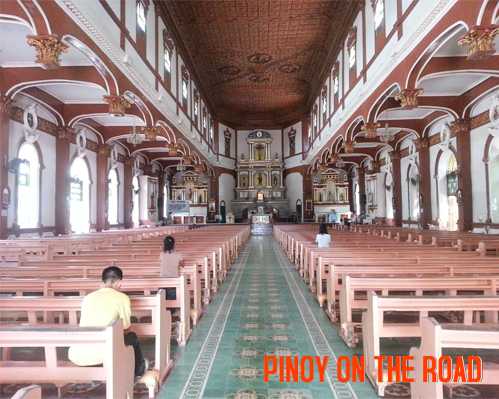 Aptly described, the Dipolog Cathedral is old but not worn out; traditional but not antiquated; young and progressive. 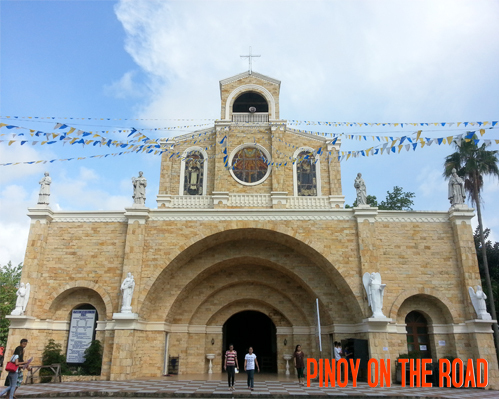 The Dipolog Cathedral is located very near the Public Plaza and the City Hall. 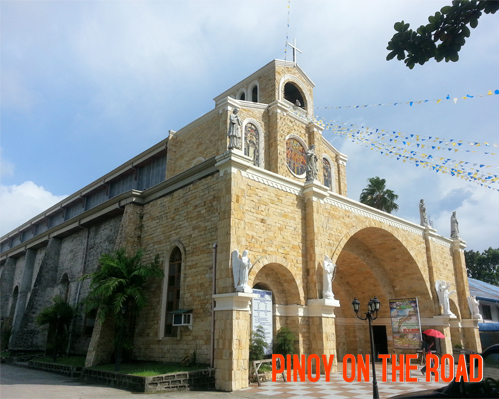 Check out my video teaser of Dipolog Cathedral.